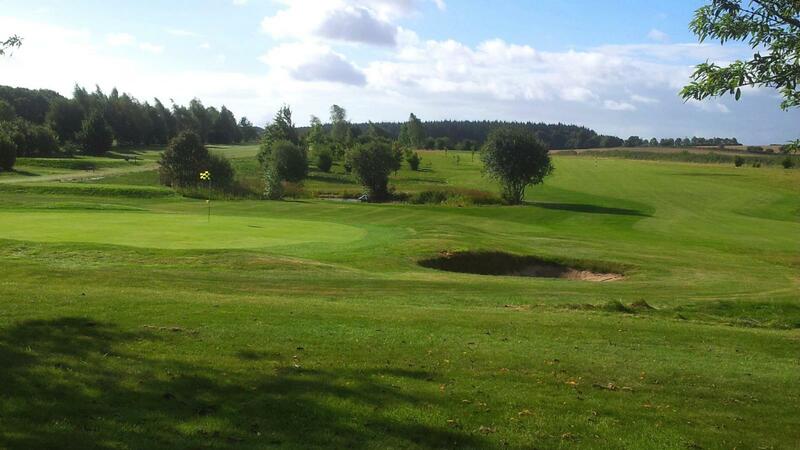 Test Valley Golf Club is south west of Basingstoke located 1.5 miles south of Overton with easy access from the A303 Micheldever Station and Overton turn off 1.5 miles away. The club proves to be a popular venue for golfers to meet as it is highly accessible travelling from London, Reading, Oxford, Bath and Southampton, using the nearby major routes such as M3, A34 and A303. Located in idyllic countryside, the course was designed in 1991 by Don Wright and European Tour Veteran Eamon Darcy.